Further MCN investigations have shown that Triumph has registered the prototype we scooped last week as a Triumph Trophy. MCN spy photographers spotted the bike testing in Spain last week more than a year ahead of when it will be seen in finished form. The bike will be a 1200cc inline three-cylinder tourer aimed at taking on the BMW R1200RT – the UK’s biggest-selling tourer by far. 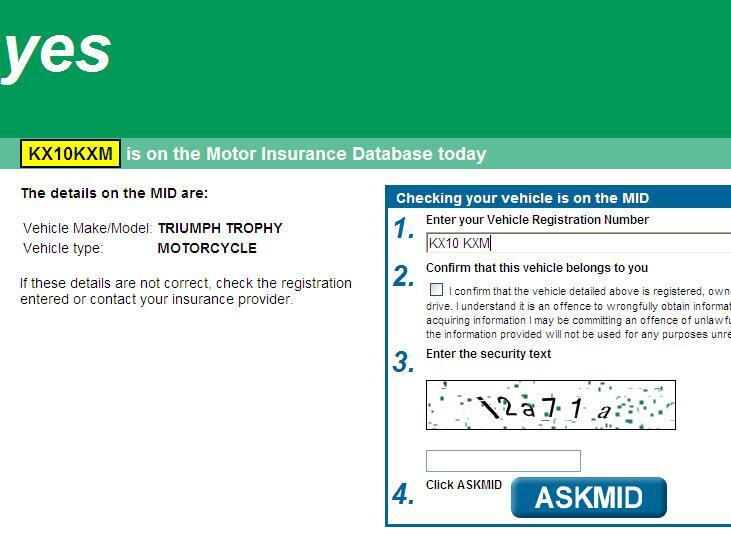 The bike is registered with the Motor Insurance Database as being a Triumph Trophy when the details of the registration plate are input. The new Triumph Trophy will be on sale in 2012 with the engine also spawning a 1200cc adventure bike to take on the BMW R1200GS.  "Despite a 2014 recall glitch, arguably the best bike BM make. Light, sophisticated and astonishingly effective"